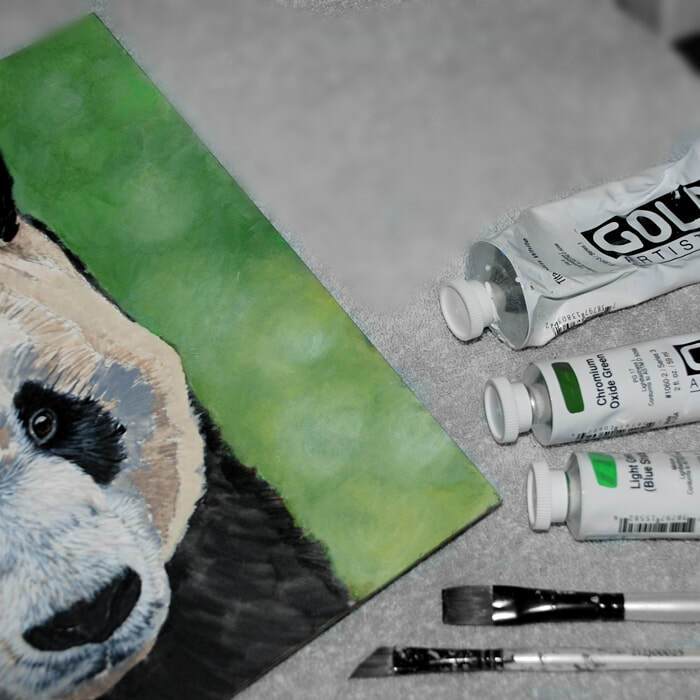 On this site you will find lots of articles for Artists primarily covering the following mediums: Coloured Pencils, Acrylics, Graphite pencils and Pastels although not limited to. Take a look at some of our articles and reviews on art products, try one of our mini Art tutorials or see what Art Workshops are currently available. Why not sign up to our FREE quarterly Newsletter and get the latest information on new articles as soon as they are available. 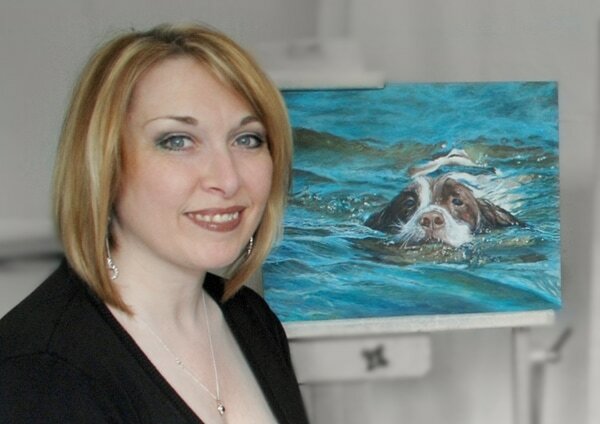 See what Workshops with tutor Karen M Berisford, are currently available this year. You can find out more information on each Workshop and book your place through the online booking form. Why not try out one of our Mini tutorials. 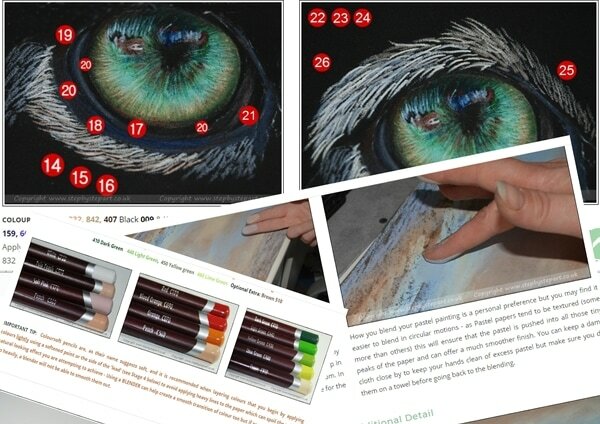 Each have Step by Step images with written explanations to help you along and we offer a colour chart if you are working with your own products. Keep up with what's New on this website via the News blog - new articles, workshops and general Art related News will be posted here as regularly as possible. Have a question regarding a Workshop, an article or anything regarding the Step by Step Art website? Get in touch through this page. The following articles include a selection of information and independent reviews on multiple mediums and art products. 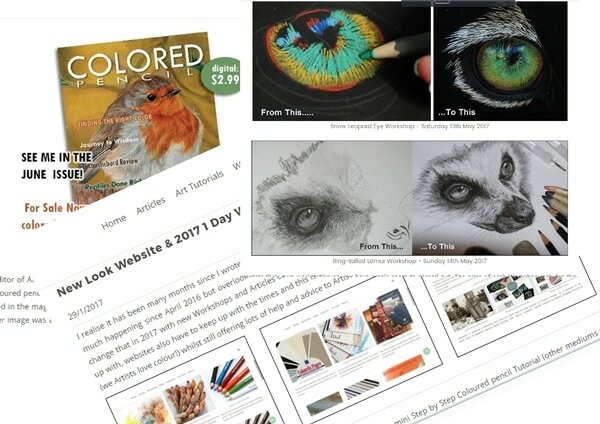 There are 3 new article reviews including a quick checklist on different coloured pencil ranges, information on the Ampersand bords who have 11 different canvas supports for artists working with various mediums from paints to pastels to scratchboard. The third article covers information of the Royal Talens 'Ecoline' brush pens suited to Illustrators, budding artists and those searching for a minimalistic way of creating vibrant, water based art. The latest Step by Step online art tutorial shows those interested how to create smooth transitions for tonal backgrounds using acrylic paints. Simply click on one of the images below to visit the page of interest. You can find even more on our 'ARTICLES' page and the site will continue to grow - see what other articles are coming via the SITE MAP - if you wish to request a specific article please let me know. 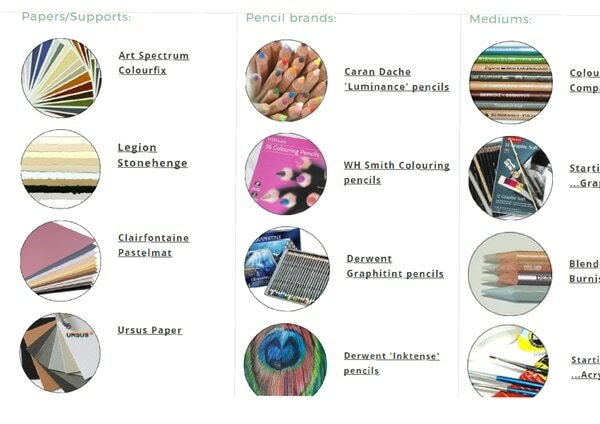 Quickly compare Coloured pencil ranges with this checklist including availability, lightfast information and thoughts on each range. Trialling out the Ecoline brush pens. Who are they for, what can they achieve and see how vibrant the pigments are. Looking for a high quality canvas for your Art? Ampersand have a collection of boards available for Artists of all mediums from Paints to Scratchboard. 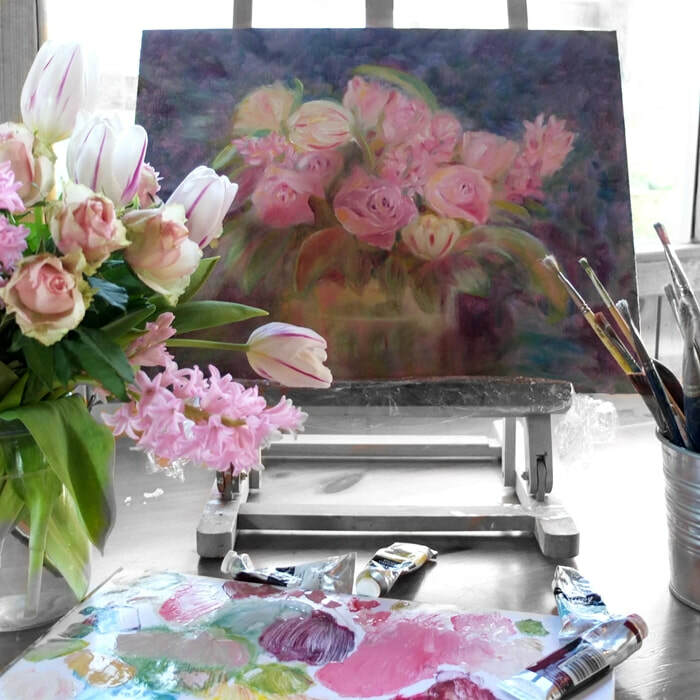 Are you new to Acrylic paints and struggle to achieve smooth transitions in your tonal backgrounds when working with a brush? Click to view our latest tutorial. Are you thinking of stepping out into the Art Commission business and want some pointers and advice including how to price your Art. Read on. This article gives information about different pencil sharpeners and how they can play a huge part in your Art techniques too. If you have a lots of pencils and unable to find a suitable storage unit, this may be the answer. Holds upto 250 pencils/slim pens. Each Article offers help and advice to those just starting out with a new medium, and may include helpful information for Artists of all calibre . Click on any of the images below to read the article of interest or click the white button below to visit the Articles page for a full list. 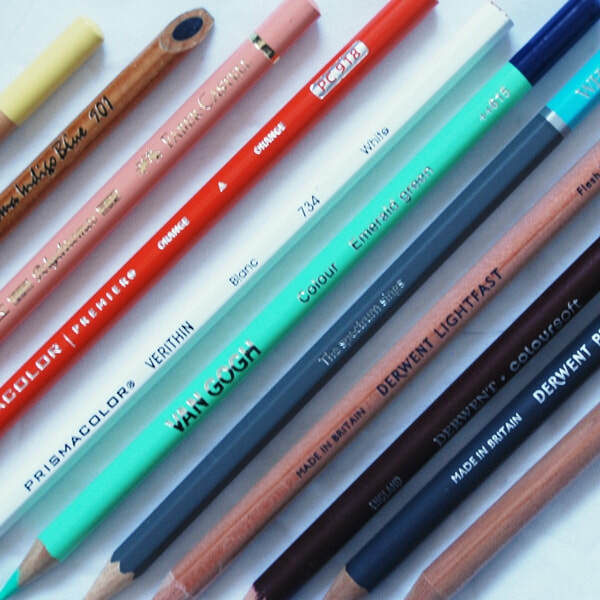 Do Coloured Pencils pique your interest as a medium but not sure what you need or where to begin? Read this article for some great pointers. 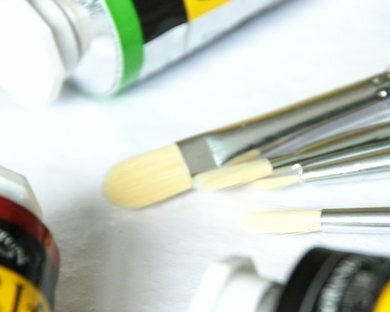 Looking to try out Acrylics as a new Medium and not sure where to start? Maybe this Article will help. 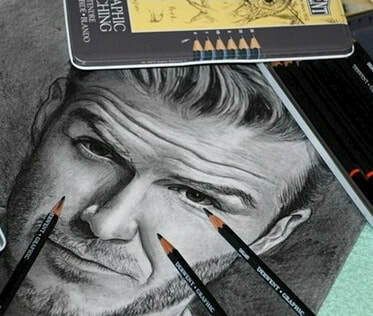 Thinking of trying out Graphite pencils as a new medium? This article offers some information & help to get you started. Welsh Oil painter Chris Chalk offers some simple advice for those looking to start out with Oils. ​Looking for a special Gift for someone who loves Art? I offer Gift Vouchers of any denomination that can be purchased for a special someone wishing to attend one of my 1 Day Workshops. They can be used at any Workshop and have a 2 year expiry date. "Being an Artist is not just about drawing a picture, it covers a wide range of Mediums and styles in many different ways - vibrant, highly detailed, simple, effective, thought provoking, breathtaking, exciting and some quite bizarre pieces of work but one thing with Art is that it is never boring!"